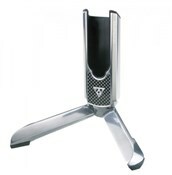 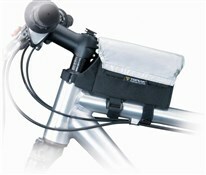 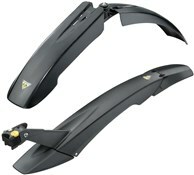 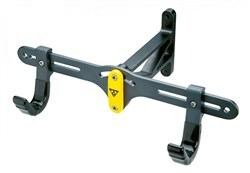 Topeak bike accessories are innovative, designed and engineered specifically for the needs of cycling. 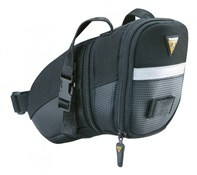 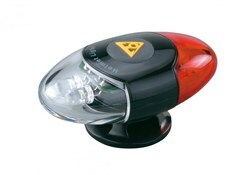 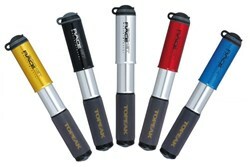 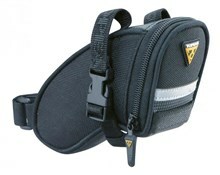 Topeak are one of the best known accessory brands on the market. 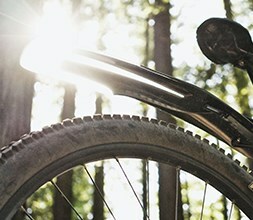 Whether you're a commuter, roadie or mountain biker – we've got the gear for you here. 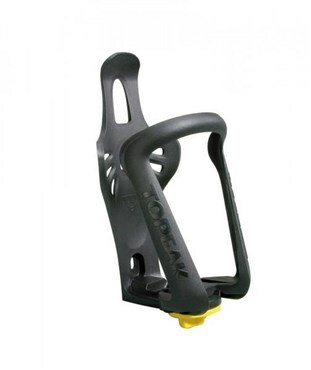 Topeak bike accessories are great value and are packed with patented technologies. 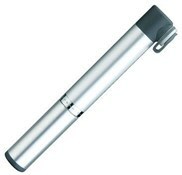 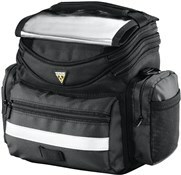 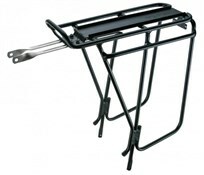 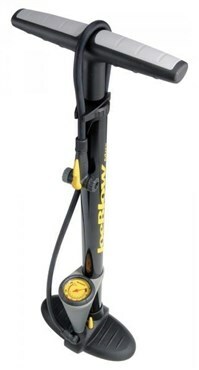 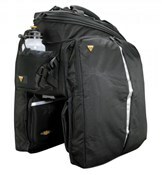 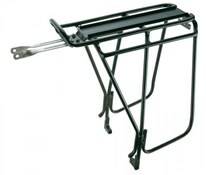 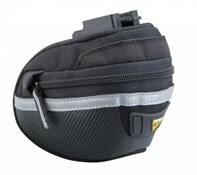 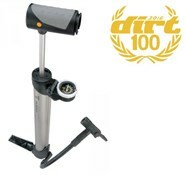 We stock a range of bike bags, racks, mudguards, phone accessories and pumps.